Effective Friday August 7, the ongoing strike by the over 2,000 members of the Ghana Medical Association, GMA, will worsen as negotiations for better conditions of service has hit a deadlock. The association has in their latest threat given government 24 hours, to address their concerns or they withdraw emergency services across all public hospitals. 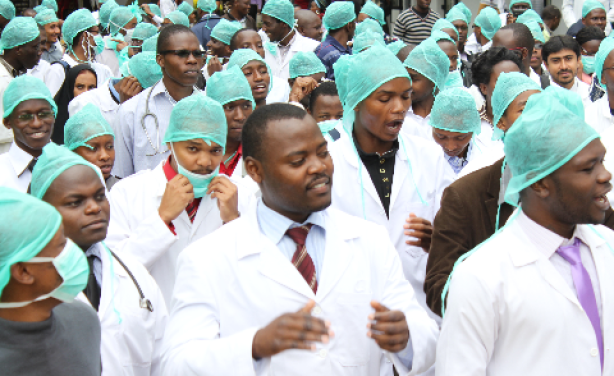 The doctors begun the strike last week by turning away cases at outpatient departments, as the first step in the process towards resignation en masse by mid-August. Patients are currently bearing the brunt of the strike, piling pressure on a few public hospitals and private NHIS accredited health facilities. The doctors presented a proposal on their conditions of service for government’s consideration, but government negotiators have not been able to reach a deal. 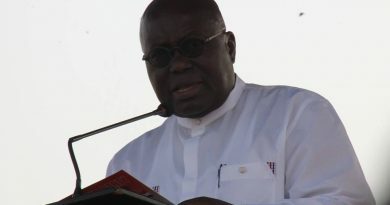 It appears however that the doctors’ strike may linger for a while following a response by President Mahama to the effect that, government will not exceed budgetary allocations for wages, allowances and salaries for public sector workers. Many have suggested the president’s comment is likely to irk the doctors to carry through their threats. Meanwhile, junior doctors across the country have issued a statement to support the ongoing strike by the Ghana Medical Association. According to them, they will be rendered redundant if medical officers resign from the public service.